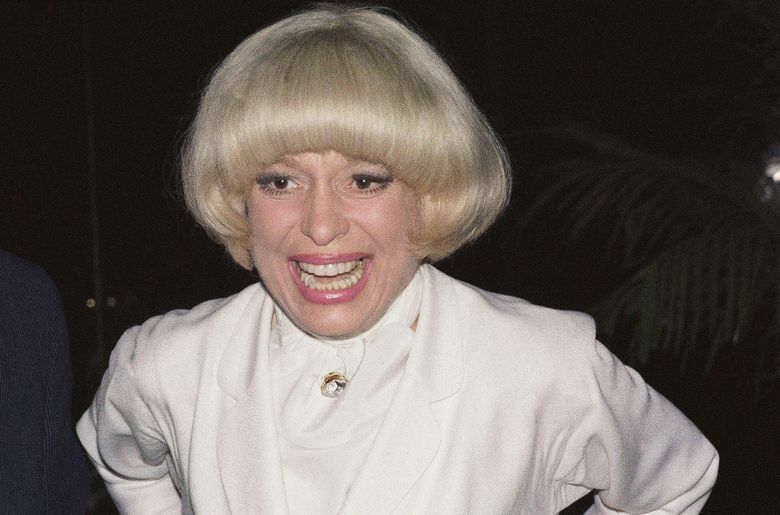 The three-time Tony Award-winning musical comedy star Carol Channing died Tuesday at age 97. 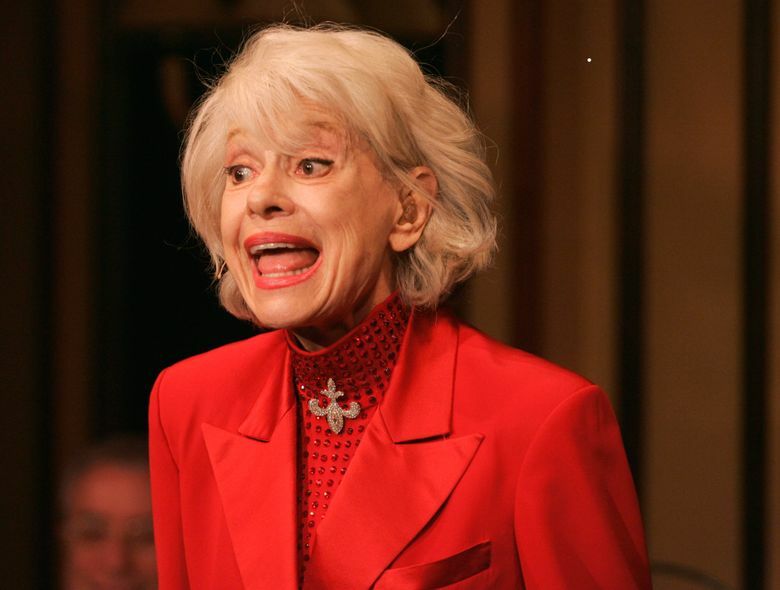 NEW YORK (AP) — Tributes from stars like Kristin Chenoweth and Bette Midler poured in to honor the life and career of Carol Channing, the three-time Tony Award-winning musical comedy star who delighted American audiences over 5,000 performances as the scheming Dolly Levi in “Hello, Dolly!” on Broadway and beyond. 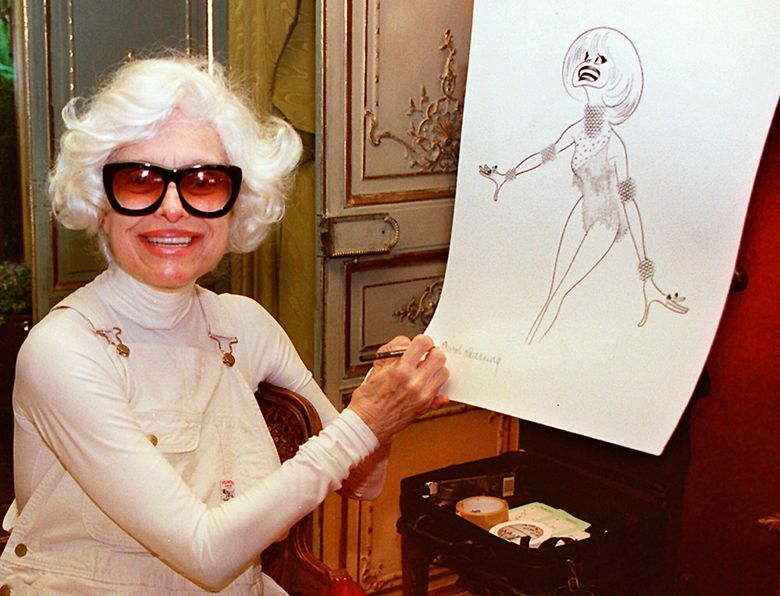 She died Tuesday at 97. Channing’s outsized personality seemed too much for the screen, and she made only a few movies, notably “The First Traveling Saleslady” with Ginger Rogers and “Thoroughly Modern Millie” with Julie Andrews. She wowed them in an audition and was hired on the spot. At opening night on Jan. 16, 1964, when Channing appeared at the top of the stairs in a red gown with feathers in her hair and walked down the red carpet to the Harmonia Gardens restaurant, the New York audience went crazy. The critics followed suit. 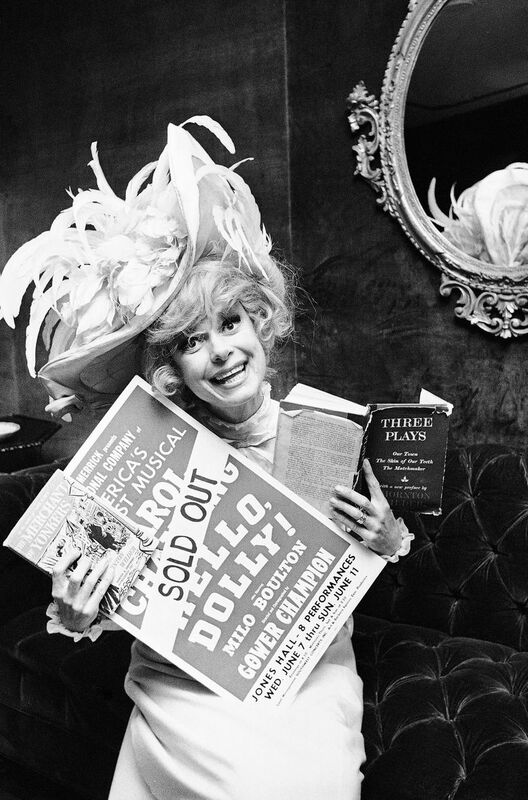 “Hello, Dolly!” collected 10 Tony Awards, including one for Channing as best actress in a musical. 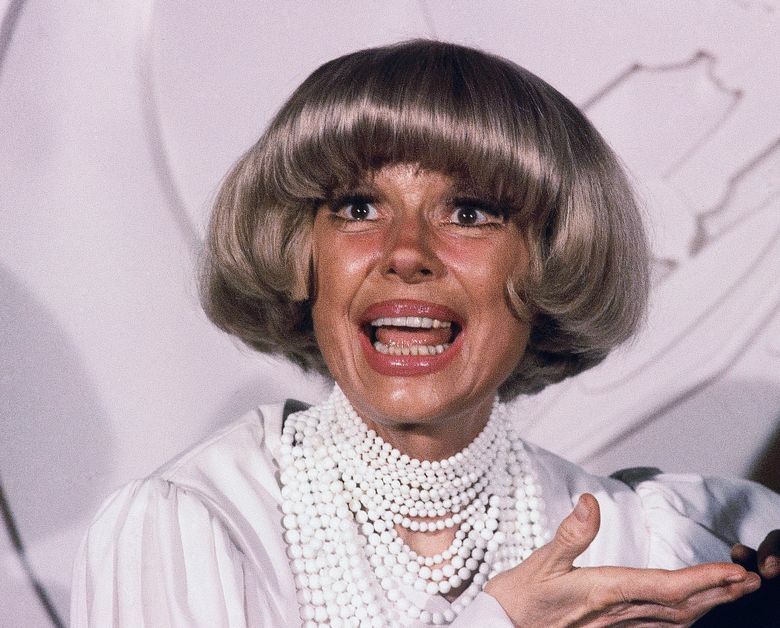 She would later win a special Tony in 1968 and a Tony for Lifetime Achievement in 1995. 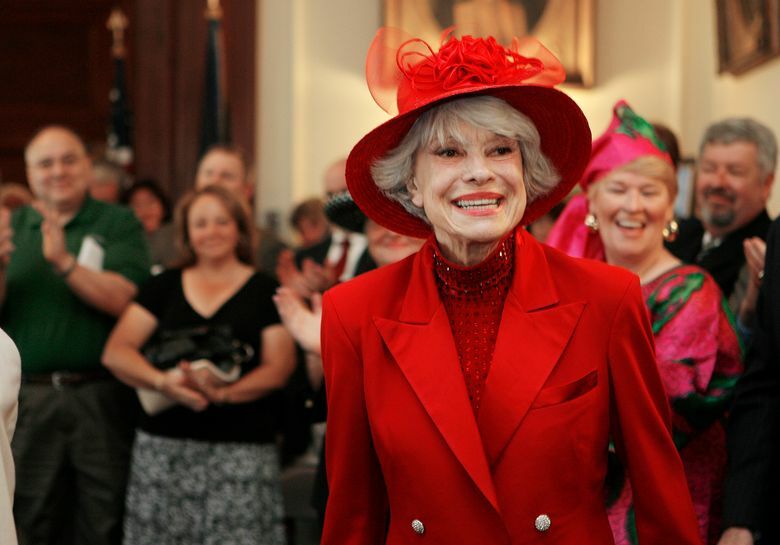 “Carol Channing was one of the great icons of the American theater, and a beloved ambassador for this art form. She possessed a quality so unique and so special that she became her own archetype,” said Heather Hitchens, president and CEO of the American Theatre Wing. Broadway will pause on Wednesday to honor Channing by dimming all theater marquees for a minute at 7:45 p.m.